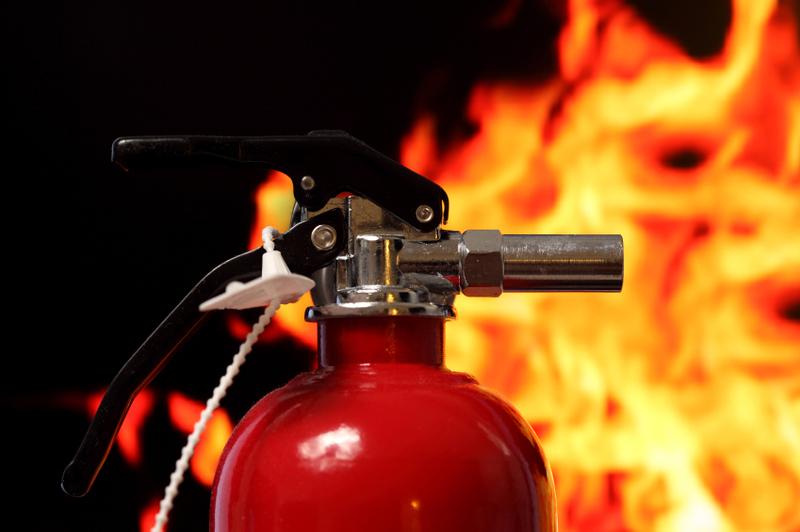 This course is designed to give attendees a basic understanding of the causes of workplace fires, fire prevention and the actions to take on discovering a fire. This course is suitable for all employees and employers. 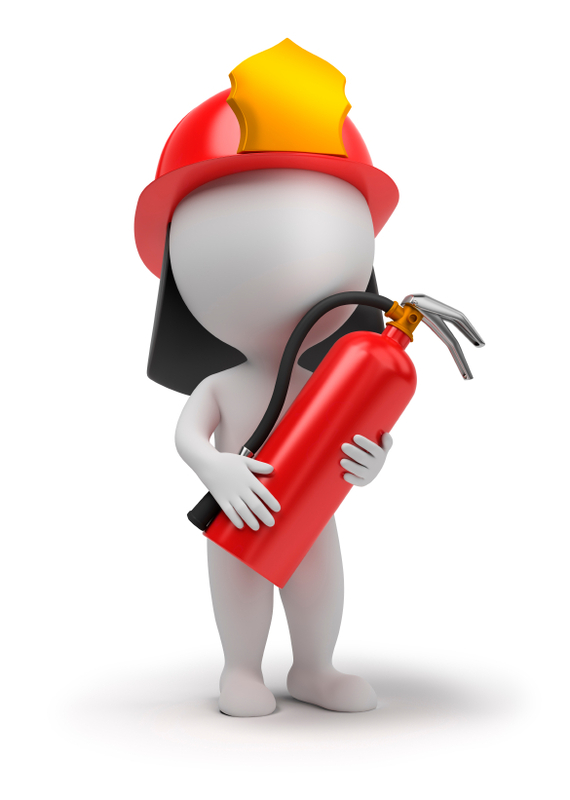 The Regulatory Reform (Fire Safety) Order 2005 requires employers and persons in control of premises to carry out a suitable and sufficient fire risk assessment and take such action that is required to ensure the safety, so far as is reasonably praticable, of employees and other persons who may be at risk. Over 60% of companies that experience a serious fire will go out of business within three years of the fire occuring.